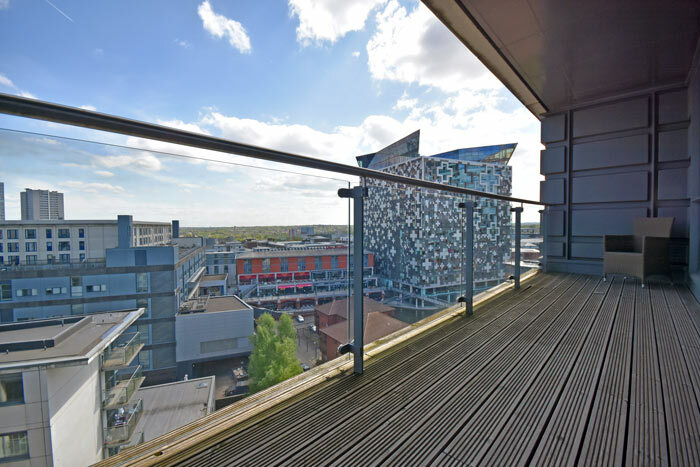 Birmingham, The City With The Fastest Rise in Property Prices! The world is talking about the housing market in Birmingham. Having seen a surge in the amount of people moving from London to the Second City rather than stay in their extortionate homes, it is safe to say that we are seeing the biggest “Boom Time” in 10 to 15 years. Watch our own property guru talk on this topic on BBC Midlands News here. According to the Office of National Statistics, the ONS, the East Midlands reported the fastest rise in the price of renting or buying a home in the past year. House prices in places like Nottingham, Leicester and Derby, increased by 7.5% by the end of July. We also saw rental price rise by 2.8% by the end of August, which are the fastest in Britain. Across the UK, house prices have risen 5.1%, which have slowed since mid-2016. The average house price is now £226,000. These figures also show that rental fees paid by to private landlords increased by 1.6% on average in the year to the end of August. However this is down from 1.8% the previous month. All parts of England saw a rise in rents over the past year, but the fastest increase was in the East Midlands. The second fastest after the East Midlands was in the East of England with a percentage of 7.1%. This only consolidates the idea that the Midlands property market, as well as national property market, are on the up. As suspected, the slowest property price growth in England was found to be in London, noting a substantial reversal from the pricing surge demonstrated in the capital in recent years. It was stated on BBC Midlands Today that “Londoners are moving out of the capital and paying over the asking price here.” However, the average cost of a home in London, at £489,000, which is still much higher when compared with the average cost of £185,000 in the East Midlands. As of April 2018 the average house price in the UK is £226,906, and the index stands at 119.01. Property prices have risen by 1.2% compared to the previous month, and risen by 3.9% compared to the previous year. Want to speak to Bobby Singh in person? Book an appointment to meet with us online. Book an appointment with one of our property experts. Call us on 0800 862 0870 or find out how much your house is worth with our online property valuation calculator.